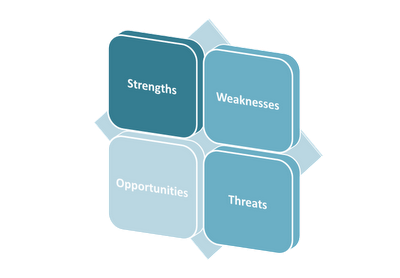 Nice idea to used the strategic planning tool to evaluate the strengths, weaknesses, opportunities, and threats to a financial services firms. 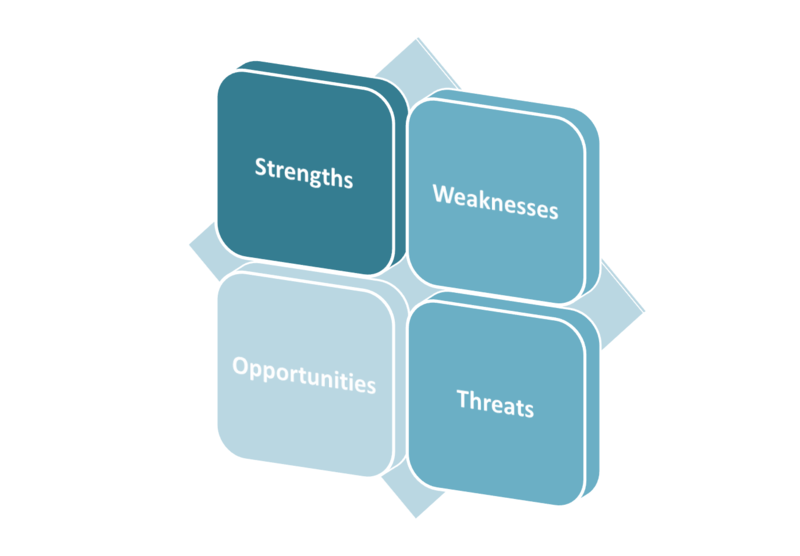 Their you take advantage of strengths and exploit opportunities and their values. Thanks for posting but, if you wouldn't mind some constructive feedback, seeing a mock example or real-world example of a "completed" SWOT is more useful. These types of instructional examples are available anywhere. Look forward to seeing a completed SWOT so we can all see what a completed one looks like. Thanks Anonymous for your constructive feedback. Yes, I note your valid point. The purpose of this blog is mainly to help candidates in their preparation for PMP exam; that's why the content is mainly limited to focus on the exam. But, I would try to add some real world examples in my future posts to make them useful for others also. Thanks.